Detroit-born, Atlanta-based artist RETRO drops off his laid-back banger “G Like” that captures the very essence of G-funk and Westcoast vibes with a Midwest twist. 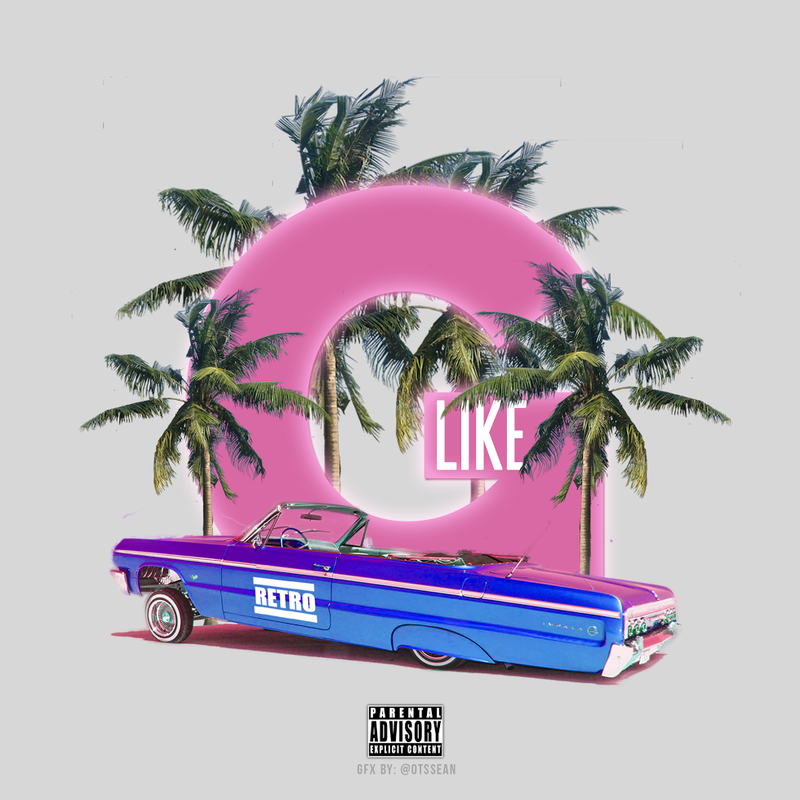 “G Like” serves as the first single off his upcoming mixtape, Nine 1, that’s due out soon. Stay tuned.